Beavis and Butthead (SEGA GENESIS) Tested! 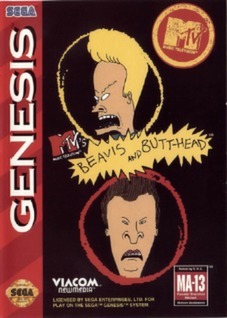 Beavis and Butthead (Sega Genesis) Fast Free Shipping Day Of Purchase! !